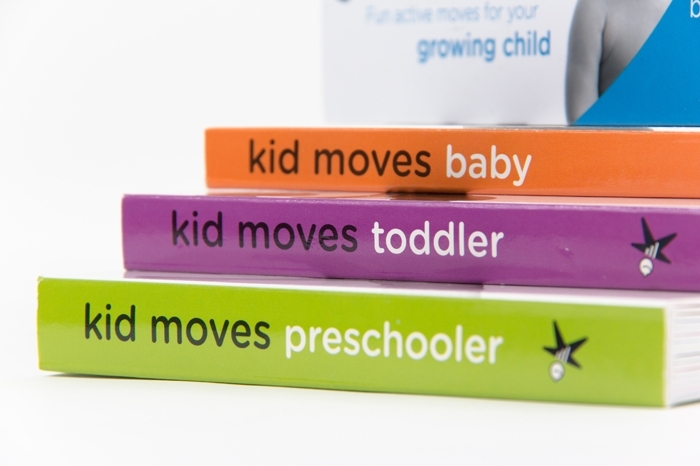 Kid Moves is a brand designed to introduce movement to children in a fun, easy and engaging way. With children exposed to multiple media influences, and childhood obesity rates at their highest, it’s more important than ever for children to move at younger ages. The founders have a long history in competitive athletics, dance and children’s yoga. The roll of the design made the activities fun and engaging, but also served an instructional purpose through simple black and white photography of the poses and illustrations to enhance memory and object association. 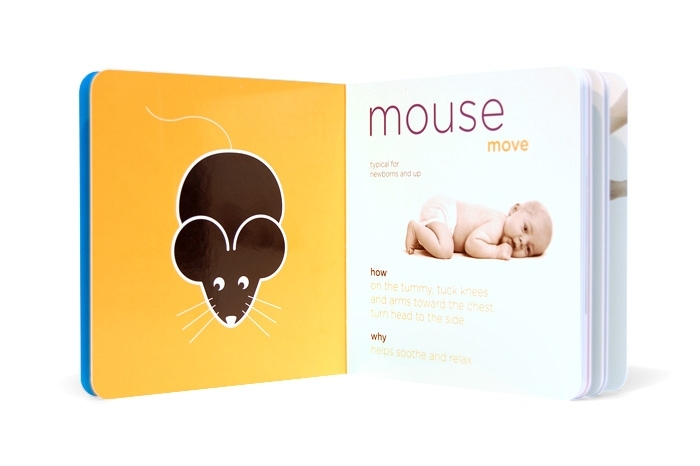 The board book production technique ensures durability, but was modified with a special spine designed to lay flat for handsfree use. 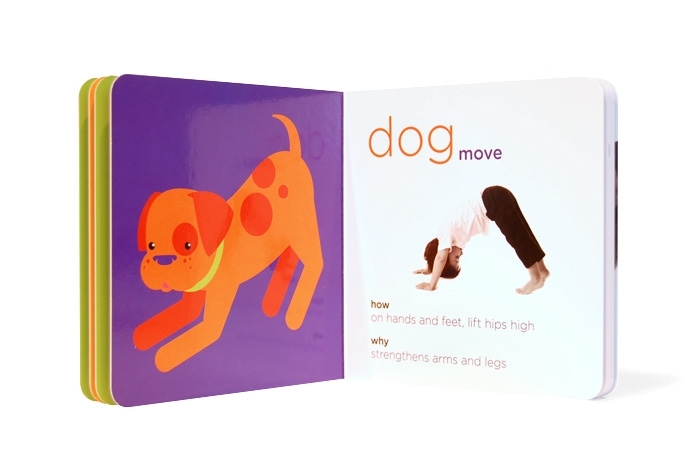 In July of this year, the book set was included in the permanent collection of the San Francisco Public Library system.